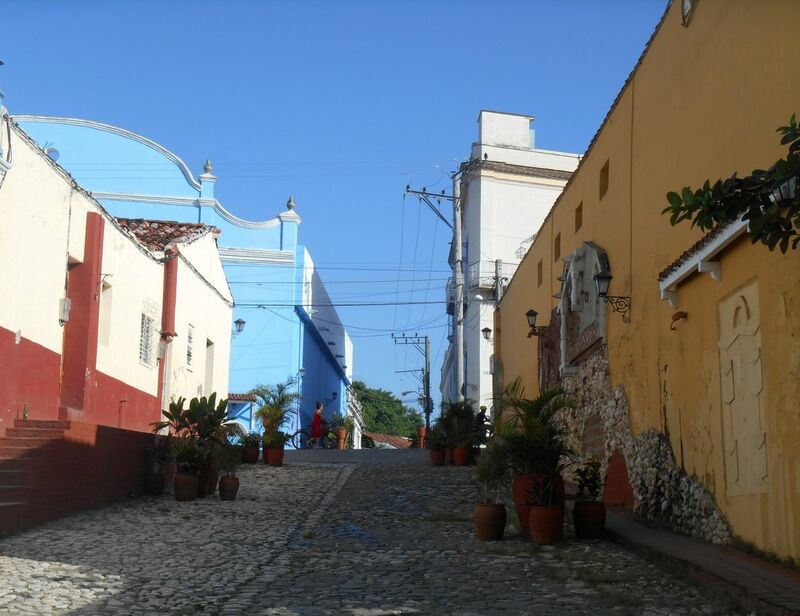 San Salvador de Bayamo was the original name of the city founded in 1513, only preceded by Nuestra Señora de la Asunción de Baracoa. It is the capital city of the Cuban eastern province of Granma. It’s 738,8 kilometers (459,06 miles) away from Havana.